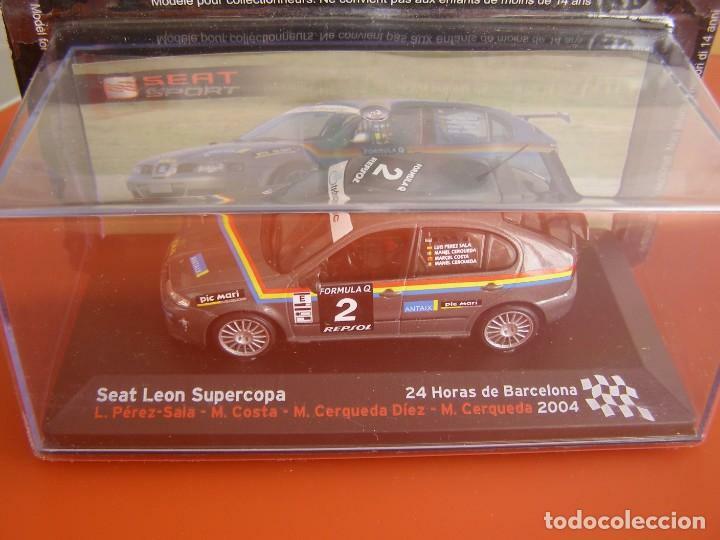 COCHE A ESCALA 1/43, MODELO SEAT LEON SUPERCOPA DEL PILOTO LUIS PEREZ SALA, DE LAS 24 HORAS DE BARCELONA DEL 2004. 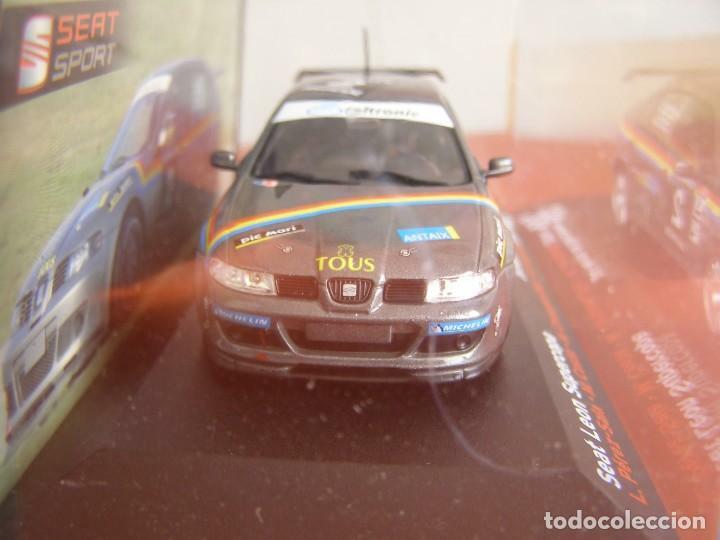 COLECCION SEAT SPORT, ALTAYA. 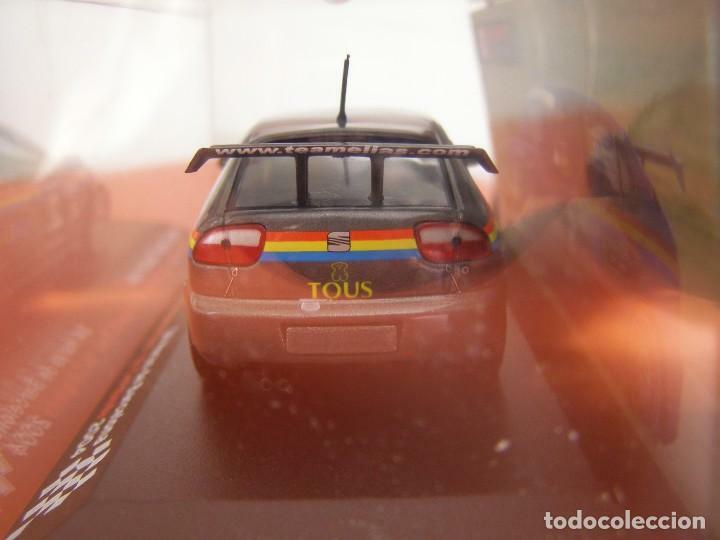 NUEVO Y EN CAJA. 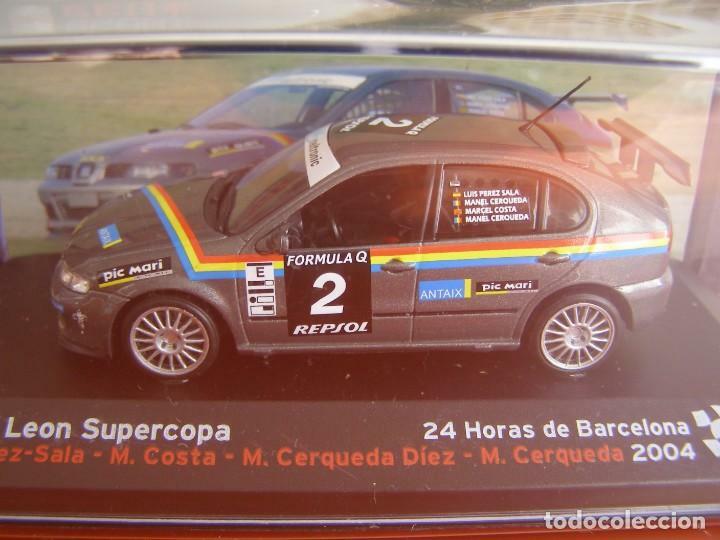 Oficial Time TC: 01:54:29 TR: 123 ms.